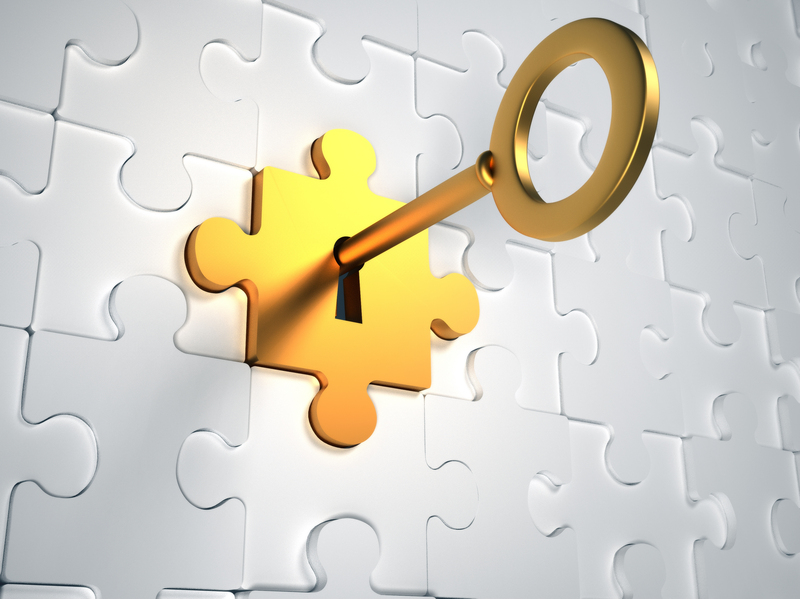 The Missing Piece to the Turnkey ROI Puzzle. If you’re a turnkey SFR provider, the most challenging aspect of your solution is probably property management. Not anymore. Whether we buy your contracts, become your official PM arm or white-label our services, we can provide a superior, seamless property management solution that minimizes your hassles while maximizing your ROI. Why Renters Warehouse for Turnkey Providers? We’re the nation’s largest third-party SFR property management firm. We offer superior SFR property management, with a single point of contact, tenant placement in 11-17 days on average, a 1% rent delinquency rate and a 0.5% eviction rate. Our highly trained Rent Estate Advisors have local knowledge, expertise, on-the-ground operations and relationships. Our flat-rate pricing reduces P&L variability. Our leadership has membership on the Think Realty Turnkey Leadership Council and the Forbes Real Estate Council, and has published content on turnkey investments in Forbes.